An old dresser can get passed down through a family, or maybe you have purchased an old dresser from an antique shop or garage sale. Whatever the case may be, you open the dresser drawers only to find there is a strong musty smell inside it. You don't want to store clothing or other items in the dresser until you remove the odor because it can be transferred onto your clothing and other items in the dresser. Get the smell out of an old dresser with vinegar. Remove all drawers from the dresser if possible and allow them to air out overnight. Fill a spray bottle with white vinegar and mist lightly over the entire interior of the dresser. The vinegar is a natural disinfectant and deodorizer, killing bacteria and mildew growth that is often cause of the unpleasant smell. Place the drawers back into the dresser, and fill bowls with 1/2 cup baking soda each. Place a bowl into each dresser drawer, close the drawer and let sit overnight. 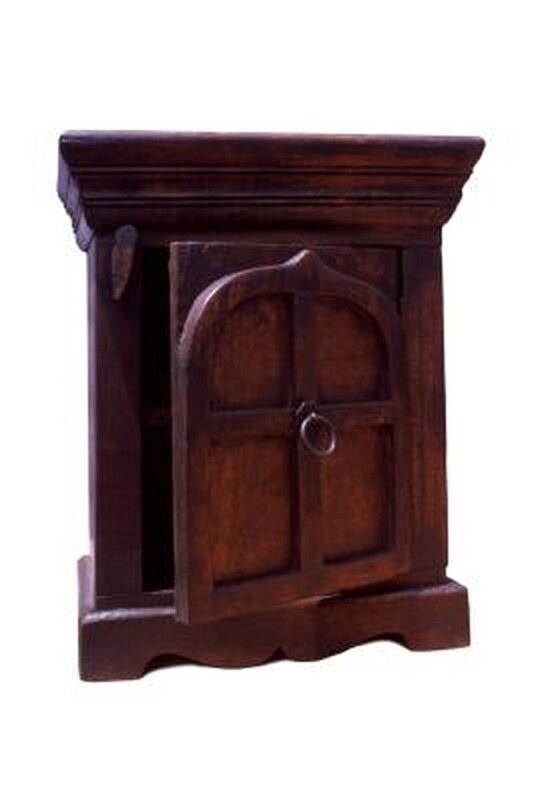 This collects any excess moisture and absorbs odors from the dresser.